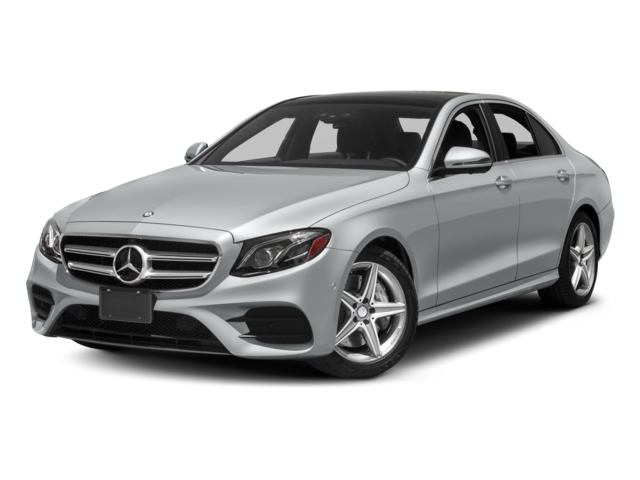 The 2018 Mercedes-Benz E-Class interior and the 2018 Audi A6 interior both come standard with luxury features such as wood accents, power memory front seats, and multi-zone automatic climate control. Compare the two sedans in terms of additional features and performance specs to see which model is right for you in the Providence area. Then compare the E-Class vs. the BMW 5 Series to learn more! 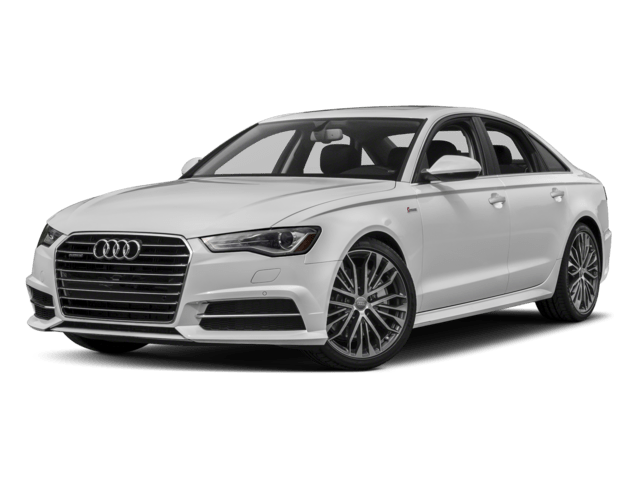 The 2018 Audi A6 has more trim levels to choose from than the Mercedes-Benz E-Class, however, the E-Class offers more engine options across trim levels to turn heads in East Greenwich. 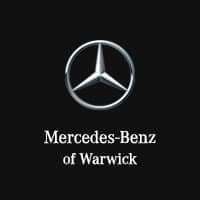 Explore E-Class technology features, or weigh luxury brands like Mercedes-Benz vs. BMW by comparing the Mercedes-Benz C-Class vs. the BMW 3 Series, or the C-Class to the E-Class, at Mercedes-Benz of Warwick near Cranston. 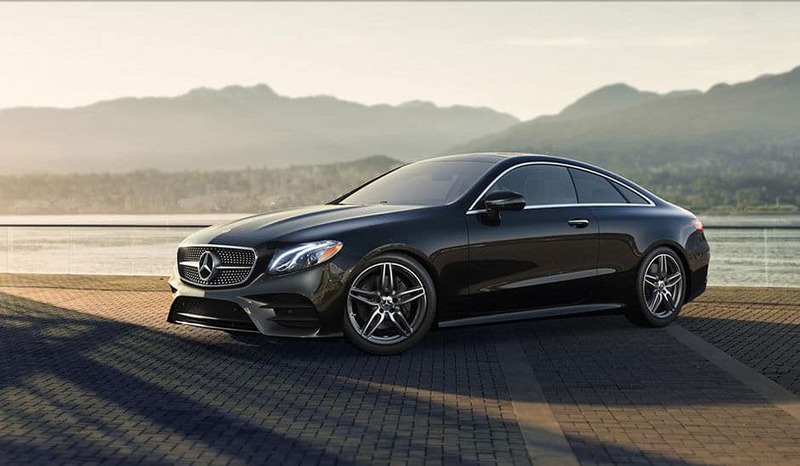 To upgrade to an ultra-thrilling ride in Providence, find a Mercedes-Benz AMG® for sale at Mercedes-Benz of Warwick.